Almost 120 newly qualified registered nurses are set to swell the ranks of two East Yorkshire hospitals. A total of 109 new nurses will take on permanent positions with Hull University Teaching Hospitals NHS Trust next week after completing their undergraduate nursing studies at the University of Hull over the last three years. They will be joined by a further 10 nurses who have trained elsewhere in the country, such as in York, Leeds and Nottingham. All will shortly begin working at either Castle Hill Hospital or Hull Royal Infirmary in areas such as intensive care, the Emergency Department, and elderly medicine. “I am delighted to welcome all of these newly registered nurses to work at the Trust and congratulate them on becoming registered nurses. It is fantastic that they have chosen to work in our local hospitals and the senior nurses and I look forward to supporting their career progression and development. “It is important for us to try and retain as many of those talented individuals as possible who have trained locally, so that we can continue to provide great care to our patients and service users, both now and in years to come. 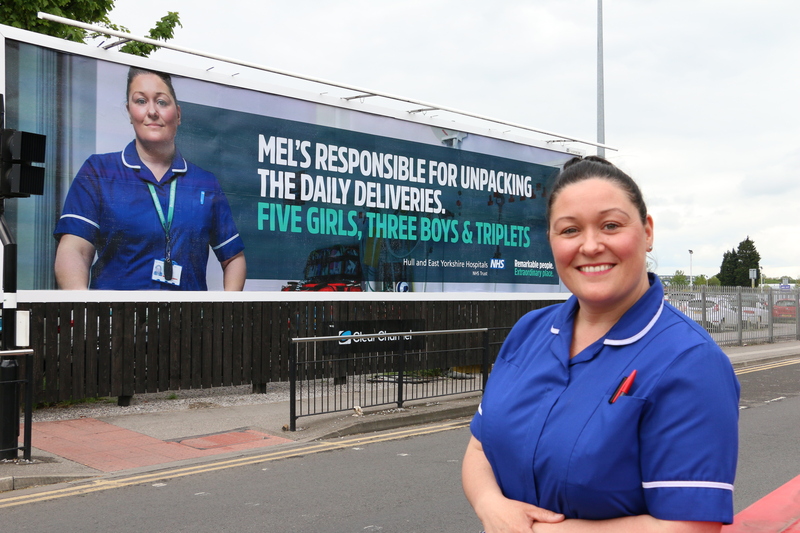 “Nurse recruitment is a key element of our business continuity planning, ensuring that, as those reaching retirement age leave the Trust, we have the right staffing levels and, more importantly, the right people to continue caring safely for the people who need us. “The majority of newly qualified nursing staff joining us will begin work in their chosen departments or areas of interest, and we’re really looking forward to welcoming them to the team. I wish them all every success and look forward to working with them and supporting them. We all need to look after our nurses as we are all likely to need them at some point in our lives. The success is attributed not least in part to the Trust’s efforts to create a better place to work under the ‘Remarkable People, Extraordinary Place’ banner. Staff are already rating the Trust above the national average for flexible working and opportunities to show initiative in their roles, and the Trust’s efforts to improve organisational culture have also received national recognition. “Hull is not alone in experiencing a shortage of nursing staff; hospitals and NHS Trusts across the country are also facing this problem and so competition for nursing staff is growing between organisations. “Using our Remarkable People, Extraordinary Place campaign, we’ve been working hard in recent months to promote Hull and East Yorkshire as great places to live and work, and to offer staff coming into the organisation the chance to create and build an exciting career.